Are you looking to launch a new product or project soon, or have some questions needing some in-depth answers or insights? Your organization is about to embark on your digital journey, or exploring the best way to work with a digital agency, need a strategy review or someone to point you the right direction? If you said yes to any of the above, a 1-on-1 Facebook Advertising Coaching is the perfect option for you. Classes, seminars, ebooks are great. But sometimes you just need some personalized human touch. 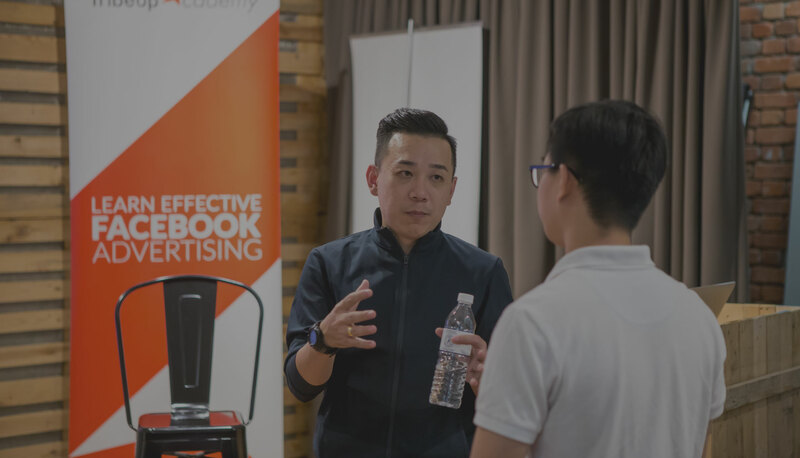 Our 60-minute 1-on-1 Facebook Advertising Coaching session will take a deep dive into your current Facebook Advertising activities, your end goals and current state of strategy and funnel visualization. We will access your needs and give impactful recommendations on how you can improve your Facebook or digital advertising ROI. Let’s find out what’s working and what’s not. Get personalized 1-on-1 Facebook Advertising Coaching session with Facebook Blueprint Certified Professional – an advanced level certification program by Facebook. Click the badge below to view certification. Get expert advise to jumpstart your Facebook advertising ROI. Book your call today! Can I bring my team to the call/meeting? Please do, but try limiting it to 3 person to optimize the outcome. If you have an agency handling your campaign, bring him along too. Must I have active ads running? No. If you’re about to start your campaign, but not yet click the button, it is good to get the strategy right before you put the money to Facebook. Yes. During the first 30 minutes of the call/meeting, if you find our stuffs absolutely crap, call for a stop there and then and we will proceed with full refund. No hard feelings. Will there be any follow up meetings? Based on what we have discussed in the coaching session, we provide 1 month email support for follow up questions. More questions? Talk to us!